When we hear the name L Frank Baum, we always link him with the Wonderful Wizard of Oz. Actually Baum also had another piece of work. The title was Hamburgs: A Brief Treatise upon the Mating, Rearing, and Management of the Different Varieties of Hamburgs. Despite the long title, the book actually is all about chickens. 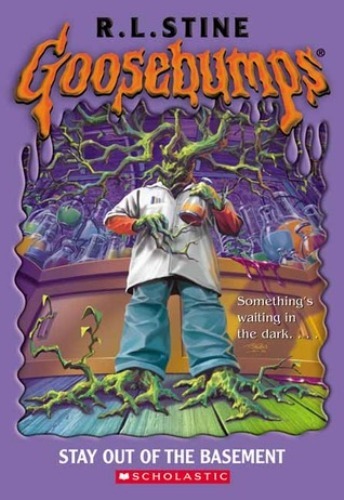 Can you tell me the author who writes Goosebumps? All children in the world love to read this scary horror story by R.L. Stine. Before he becomes a horror writer for children books, he worked as a comedian and literary clowns. Stuart Little was the first book of children that E.B. White made. It was published in 1945 and was very popular in the world. It was adapted into movies. Not many kids realize that their favorite author Roald Dahl actually was a World War II flying ace. He was also a spy. His famous book was Charlie and the Chocolate Factory. Have you ever heard about C.S. Lewis? He was the author of the famous book Narnia series. There was a speculation which arose about Lewis with his dead friend’s mother. James King Moore was the mother of Paddy Moore. Paddy was his friend who died in the combat. Get facts about Arthur Conan Doyle here. 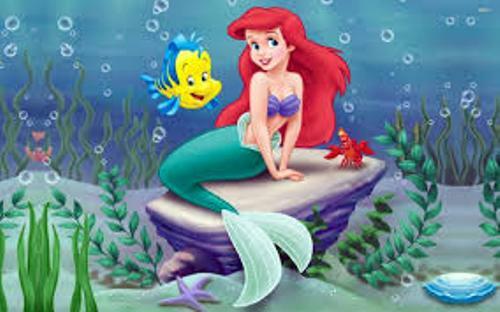 Hans Christian Andersen is another favorite author of children who made Little Mermaid story. This story embeds at the heart of the children till today. Ray Bradbury is the descendant of Mary Perkins Bradbury. She was sentenced to death in the Salem Witch trial. However, Mary could escape before she was supposed to be executed in 1692. 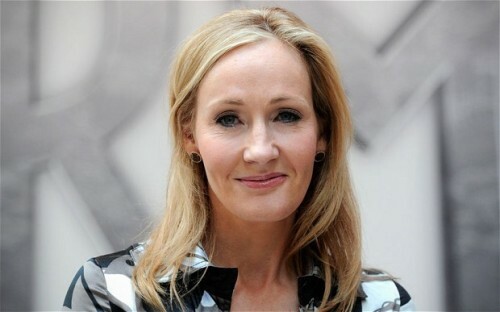 Her descendant Ray is the famous author of Fahrenheit 451. Mark Twain is one of the famous American writers. He was the writer of the Adventure of Tom Sawyer and Huckleberry Finn. Kurt Vonnegut worked to manage the first Saab dealership in America before he changed direction as waiter. His famous work is Slaughterhouse-Five. Get facts about August Wilson here. 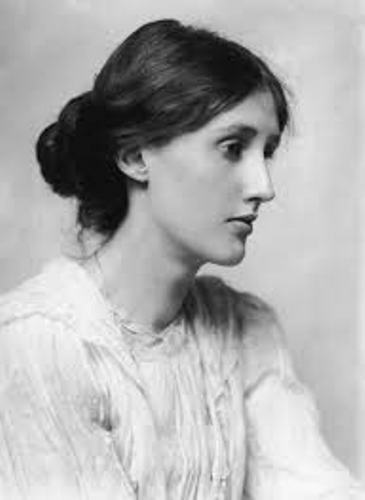 The famous female authors include Virginia Woolf, JK Rowling, Charlotte Bronte, Margaret Atwood, and many more. 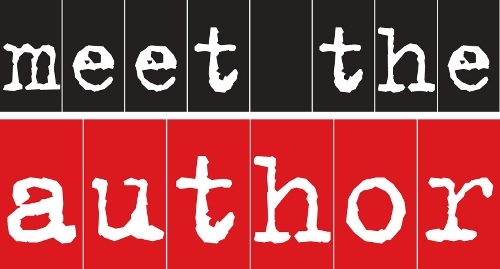 Do you like reading facts about authors?